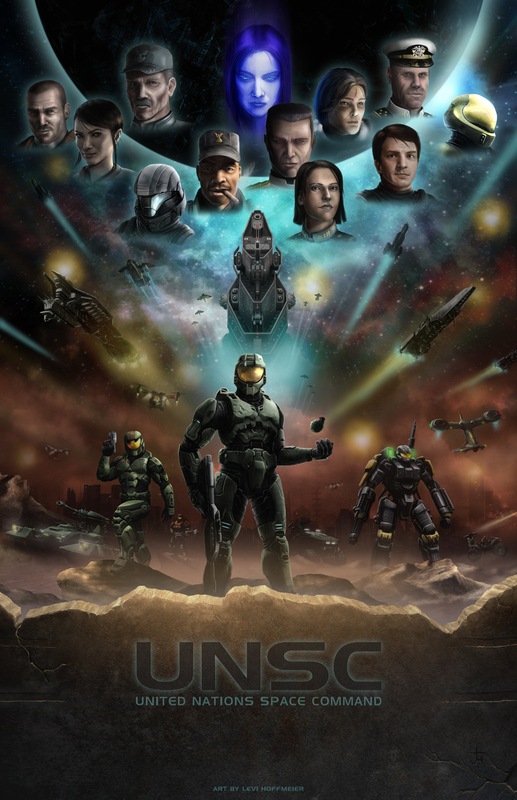 Imagine if you had all these Halo characters in your living room at once? All I know is I'd be hitting on Cortana all night long. She wouldn't have a bar of it of course. She'd be making eyes at John all night and I wouldn't have a chance.